Marriage is a Union ship between two individuals. It is a holy relationship, between a Man and Women again socially accepted. Therefore, every prospective couples aspire to lead a very happy and blissful married life. 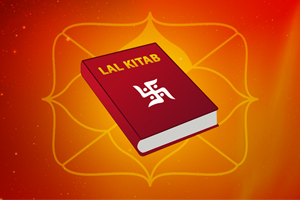 In fact, to insure these positivities, in India, one ensures that the two horoscopes of Kundali’s of prospective bride and the groom as matched, astrologically. In India, horoscope match making is given several importance to check if the union ship between two individuals would benefit, each other with happiness and overall prosperity. 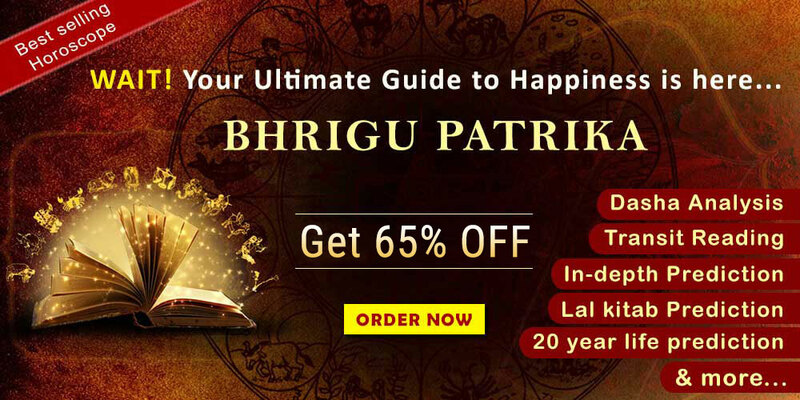 The Match making is an exercise carried out by an expert astrologer who would analyse the compatibility of the two horoscopes under 8 different Parameters. This method is commonly known as Ashtakoot Matching, where a total of 36 points are assigned to the set of 8 paraments and then an opinion is drawn. These 8 paraments do not score equal points, but a weighted average is considered amongst them. The following are the gist of Ashtakoot method. Thus, a couples if suffering from Child less problem, then the compatibility of Yoni and Naadi is checked in detailed. Other than the above, in astrology for predicting pregnancy, the Main Period (Mahadasha) and Sub Period (Antra Dasha) along with the 5th house (progeny) of the two individuals are checked in detailed. Since, even if the Match Making would score high marks, but there is lack of support of the 5th house, then a native can suffer from delayed child birth or no child birth at all. Therefore, when we talk of Childless problem solutions, the first step of a learnt and expert astrologer is to analyse these points in minute detailing. If they are not supportive, then accordingly solutions are recommended. 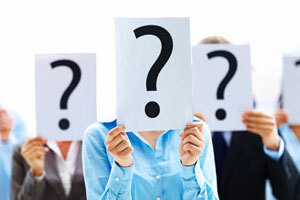 What is the Process of Childless Problem Solution? In fact, the process mentioned here are purely developed scientifically by the expert team at Indian Astrology. We at Indian Astrology are a team of expert and learnt astrologers, practising the divine scientific subject for the past three decades. We have successfully given child prediction in kundali analysis to many seekers of astrological solutions. Therefore, we have listed the following steps or procedure for those interested in seeking our expert service solution report. All these reports are given through online medium only. 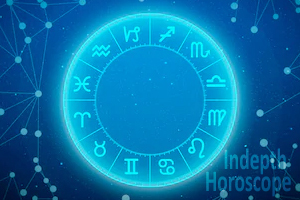 A detailed analysis of two horoscopes are undertaken. These analysis would be given in the report, individually and collectively. Here, we follow a two-fold method. Fist, we would check the two-individual horoscope, independently. Then a compatibility study is carried out collectively. Since, this two-fold step would analyse individual horoscope strengths and weakness. Further it would also give the details if the basic principles of astrology are followed or not? Then the two horoscopes are also checked independently for any Dosha. If yes, then solutions pertaining to that particular horoscope is prescribed. Again, if there Dosha exists in both the horoscopes and if the match making done at the time of marriage, did not prescribe adequate remedies, that too would be covered. Then, the 5th house of the two horoscopes, are analysed independently and collectively. Since the study of 5th house decides the purpose for progeny and if it promises the same. If there is any dosha in this 5th house, then separate remedies are suggested. We believe, the practise of Astrology for Predicting Pregnancy, should be undertaken with utmost scientific method, since this would allow a 360 degree analysis. If we miss any step, then the analysis can go wrong. To know more about the remedies, the readers can write to us at mail@futurepointindia.com or Visit our website www.indianastrology.com . Important things about Hindu New Year 2076!